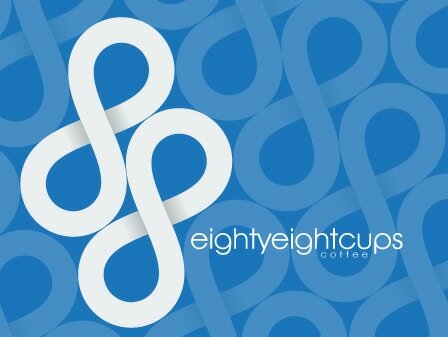 eightyeightcups is a great little coffee shop on Beach Road in Auckland Central. ​The company needed to put themselves on the map with a logo and flyers, business cards and loyal customer coffee cards. They already had signage for the building so we built on their bold look and incorporated it into their advertising collateral, creating a fun eye-catching look that stands out in the competitive world of coffee.